I saw an interest picture that posted by Akkineni Ramesh. I like put here to share with you. Carefully look at the picture below and try to find a man in it. If you find a man in 3 seconds then your right brain is more sharp than normal people. 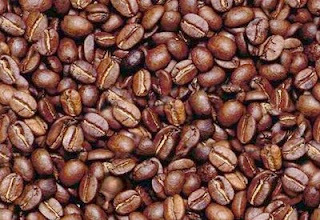 If you find him in 1 minute then your right brain is developed normally. If you find him in 1-3 minutes then your brain is slow in reacting and if you take greater than 3 minutes then your right brain is extremely slow.